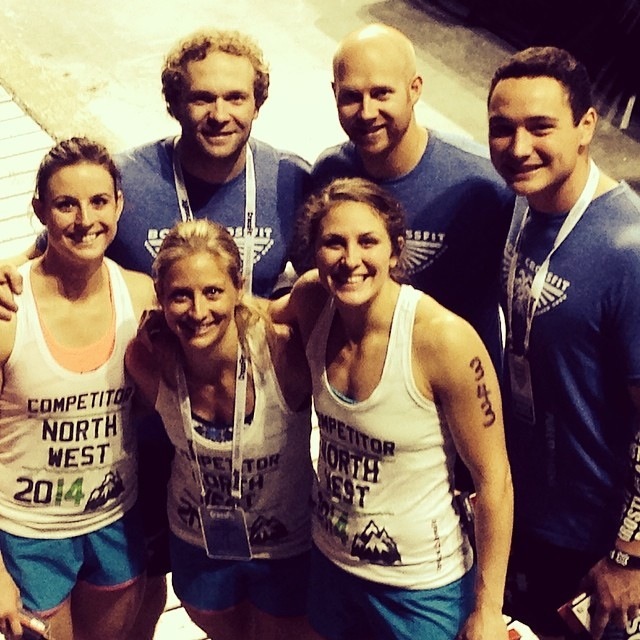 Team Boise CrossFit has qualified for the 2014 Reebok CrossFit Games! This is the ultimate test of fitness and serves as the world championships for the sport of fitness. 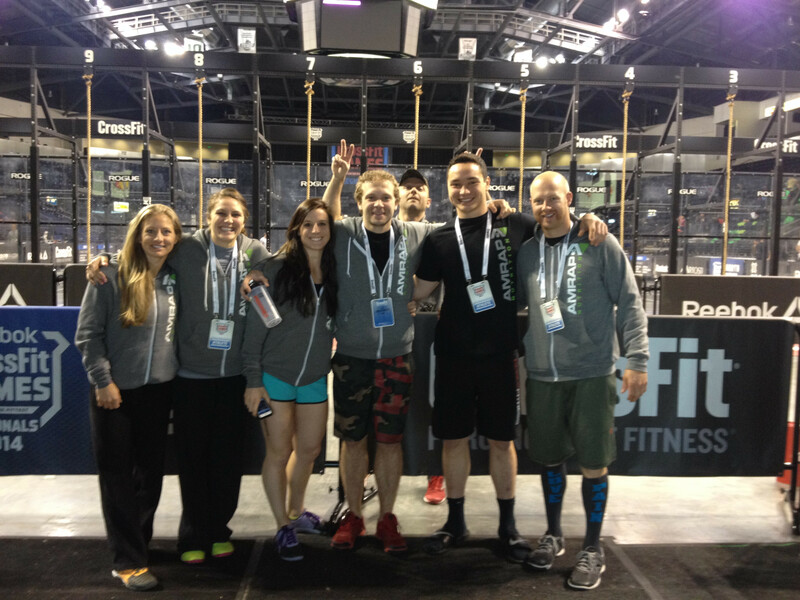 In its current format, Team Boise CrossFit is the first team from Idaho to qualify. Follow this link to learn more http://games.crossfit.com/about-the-games. The team consists of 6 members 3 men and 3 women. The team representing Boise CrossFit is Cameron Pernich, Bart Carrico, Caleb Cazier, Stephanie Miller, Amy Glass and Amber Gregg.